At Virgin Media, we care deeply about our customers and what matters most to them – beyond just the UK’s fastest available broadband speeds, of course. That’s why we consciously invest in the brightest minds to meet their needs. 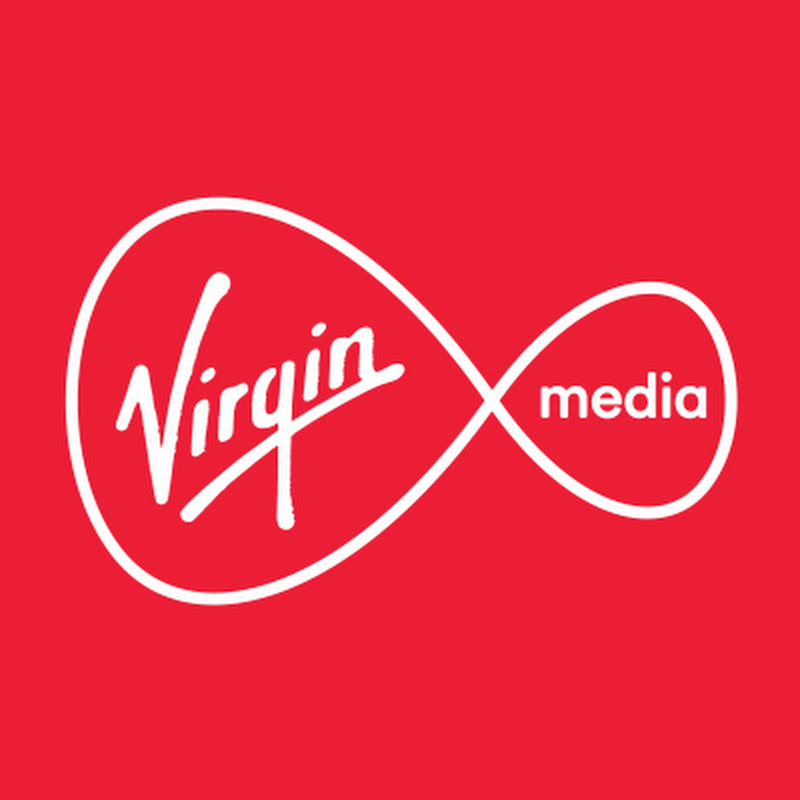 If you want to be at the forefront of the all-ringing, all-streaming digital entertainment industry then our Virgin Media graduate scheme will set you on course to become a commercial guru at one of the country’s most free-thinking and fun-loving brands. Our two-year Consumer graduate scheme has been divided into three separate streams: Commercial Marketing, Mobile and Digital – all of which are at the origins of our ever-evolving business. As part of the Commercial Marketing graduate scheme, you’ll be introduced to all aspects of both our commercial and marketing divisions – spending a year in each. These include gaining frontline experience in retail and customer services, crafting propositions, developing strategies and helping create award-winning marketing campaigns. Being the world’s first mobile virtual network operator, the Virgin Mobile team have a history of going the extra mile to give our customers the hottest deals. We were the first UK provider to offer data-free services while also providing the country’s lowest monthly prices on a number of handsets. Our team is focused on creating a seamless experience across their digital footprint as well as providing a ‘gold medal’ experience for our people. Our Mobile graduate scheme is spread across three core placements covering Marketing, Commercial and Product – where you’ll be given the opportunity to work on innovative new products and propositions and develop cutting edge ‘red hot’ marketing campaigns. And, as your final placement, you can choose an area that appeals to you, such as customer experience or device management with leading suppliers like Apple and Samsung. On our Digital graduate scheme, you’ll be gaining hands-on experience in our fastest growing customer channel. You’ll work through four 6-month placements where you could be driving online sales, improving our world-famous customer service, or even launching new industry-changing products in all our digital platforms. You’ll do this through working within our Digital department, but you’ll also have the opportunity to work for the teams who work closest with Digital, such as Commercial, Marketing, or our Product teams. All specifically designed to give you the hands-on digital skills and leadership skills businesses demand in today’s working world. Our consumer-based teams are passionately driven so we’ll expect the same enthusiasm from you – we like to work hard and have fun while we’re at it! You’ll also need a savvy head for business with a real interest in commercial revenues, marketing and data – and the confidence to showcase your skills and creative ideas to our senior leaders. That, and a 2.1 or above degree in any discipline – we’re looking for individuals not specific qualifications. Our Consumer graduate schemes have been devised to give you a complete overview of the company’s various projects from inception through to execution – giving you exposure across all relevant functions. We’ll offer you support and mentoring from some of the most valued people in the industry to develop an understanding of what makes us Virgin Mobile – and what it takes to keep capturing and maximising our audience, achieving our objectives for growth and making sure our customers’ needs are catered for. Once done and dusted, you’ll be perfectly poised to assume a managerial role across a variety of our business divisions. We are now closed to applications for our 2019 Consumer Graduate Scheme. Details for our 2020 Graduate Scheme will be posted shortly.